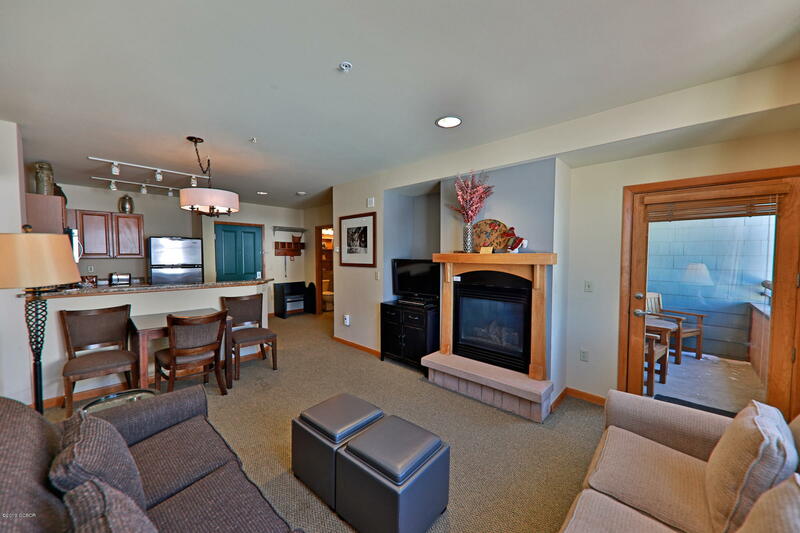 This beautiful neighborhood of 56 duplex homes is located within 12 minutes of the WP Ski area and 12 minutes to Granby Ranch ski area. 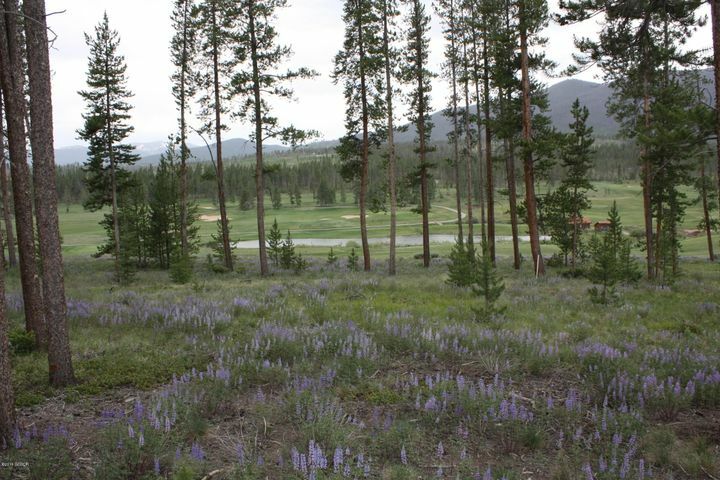 Located within 6 minutes to the Pole Creek Valley Golf Course and 12 minutes to Granby Ranch and Grand Elk golf course. The neighborhood was plotted out in 2005 and has offered no less than eight different models of three and four bedroom floor plans, one or two car garages and many have an additional family room. 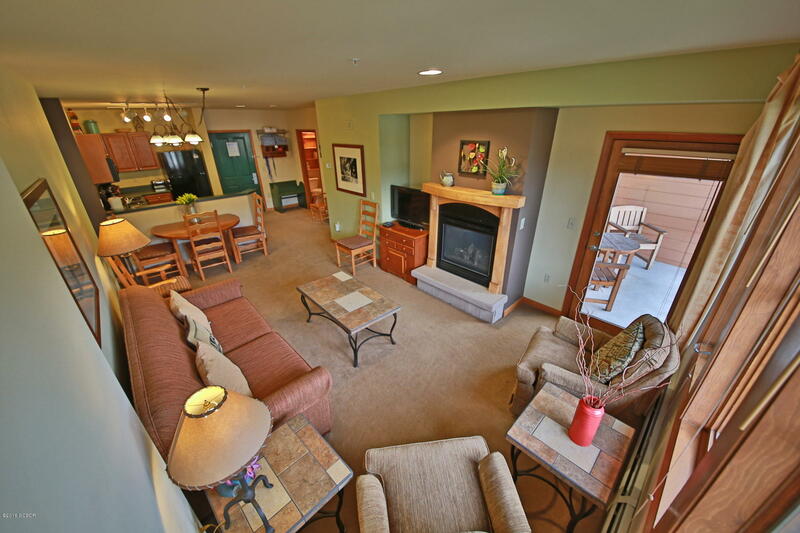 Some Lakeside at Pole Creek units offer an “Outdoor Gathering Room”; a covered and partially enclosed entertainment room equipped with 60,000 BTU outdoor fireplace, serving bar and outdoor gas grill. You can enjoy the great outdoors year around. All Lakeside at Pole Creek units offer high end finishes with various tiles, granites, various types of wood cabinetry and many have beautiful hardwood floor of various types in some of the rooms. 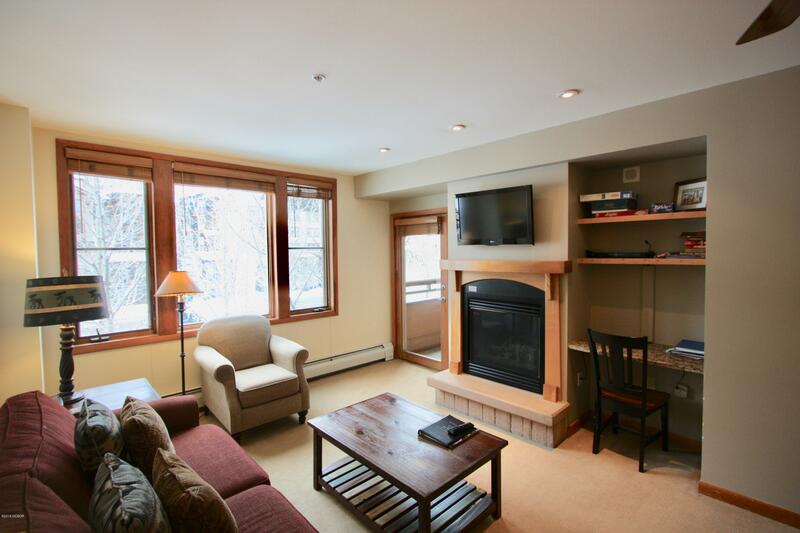 Many units have captivating views of the surrounding mountains; from the Continental Divide, Byers Peak, Winter Park ski area, and beautiful ranch land. There are currently some wonderful re-sale units on the market.